Looking for an awesome new Halloween costume? Check out our costume exchange. 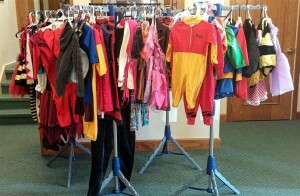 We have lots of great costumes for all ages. 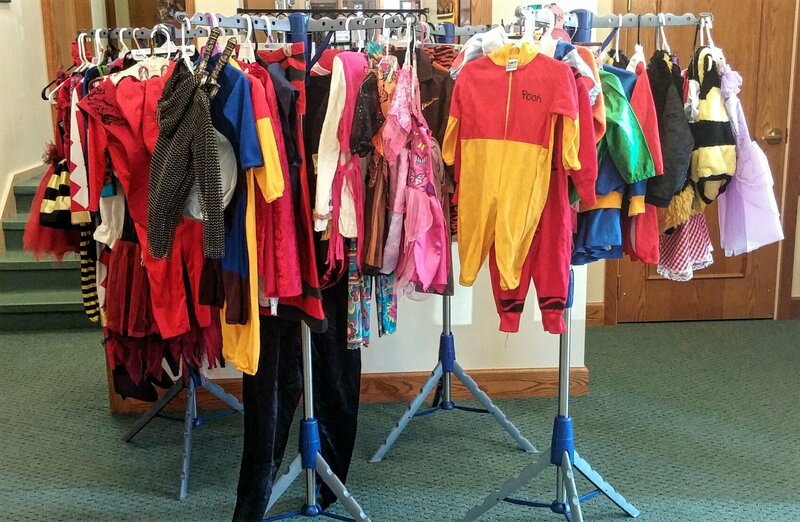 Just bring in a new or used costume and in exchange you can take home one of ours! They will be set up all throughout October so stop in when you can.